Today, I attended the best party in Half Moon Bay – Rock the Block. 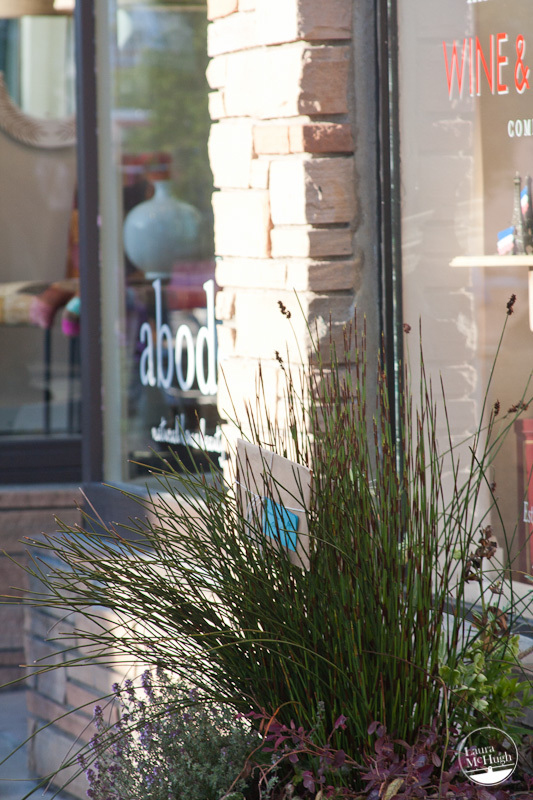 Every year, we have several street fairs, including the most famous – The Half Moon Bay Art & Pumpkin Festival. A lot of locals are known to leave town in October because the population swells from 15,000 to 100,000. It’s just too much. In contrast, the Rock the Block street faire is very low key. It’s not really advertised to people outside Half Moon Bay, so it is truly a hometown block party. There was live music, good food, and a convivial crowd. You know you will run in to lots of locals. I walked down with my friend Melanie DewBerry-Jones. 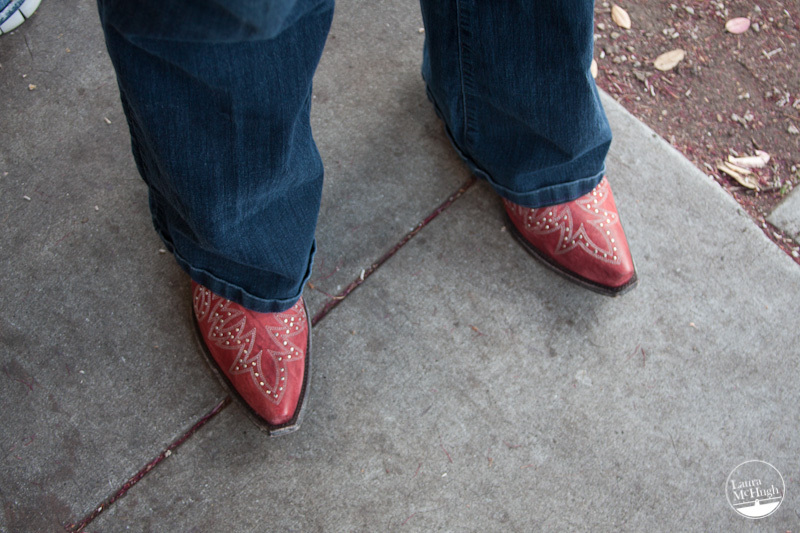 She has a lot of verbal swagger going on, and the best boots (yes – plural) in town. 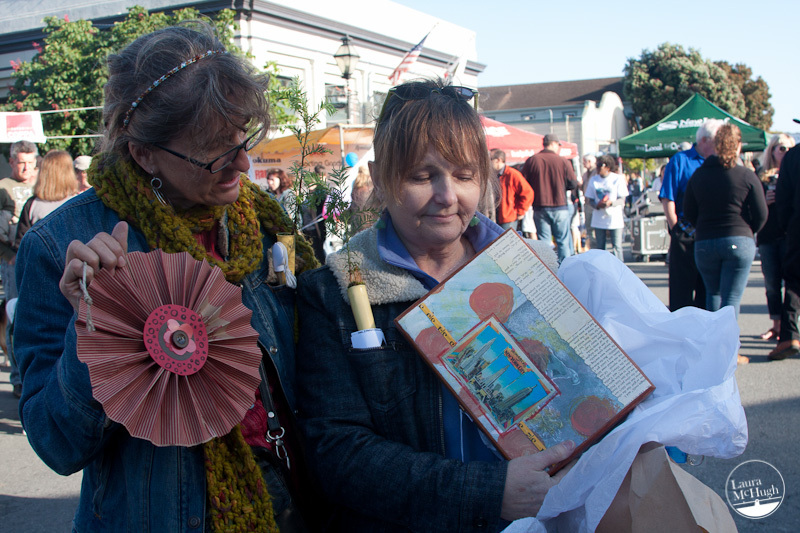 I ran into Irma Morawietz and Roslyn Ramsey almost immediately so they were the first recipients of free art. Here’s a photo of them opening their pieces. They gave me some good tips on who to seek out. 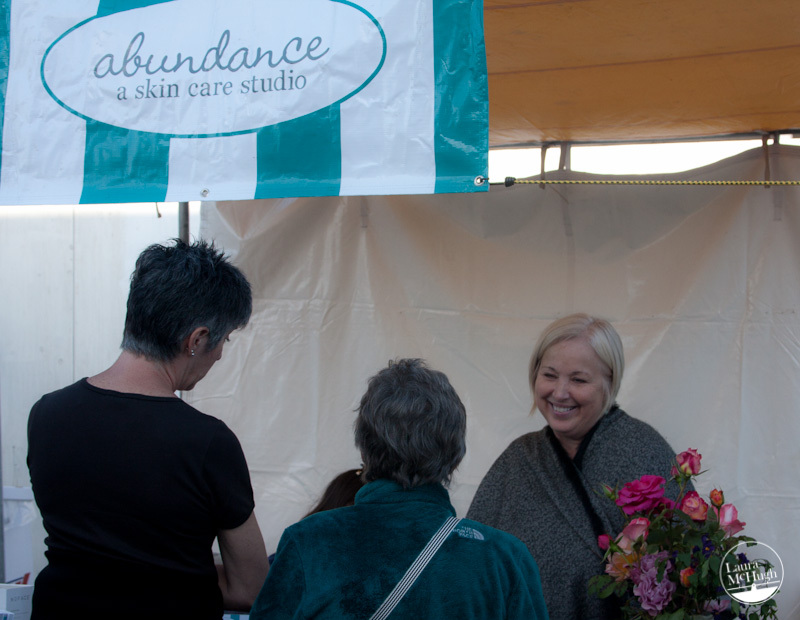 Then, I saw Chrysann Rudig of Abundance Skin Care, with her daughter and new grandson. She loved getting some free art too. 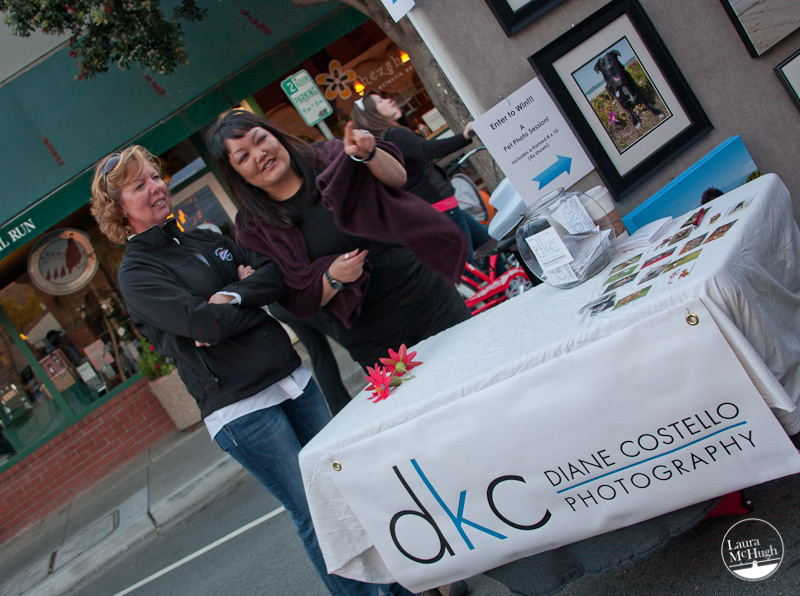 I ran into Diane Costello at her booth with her fabulous photography. She got the last of the 25 pieces. 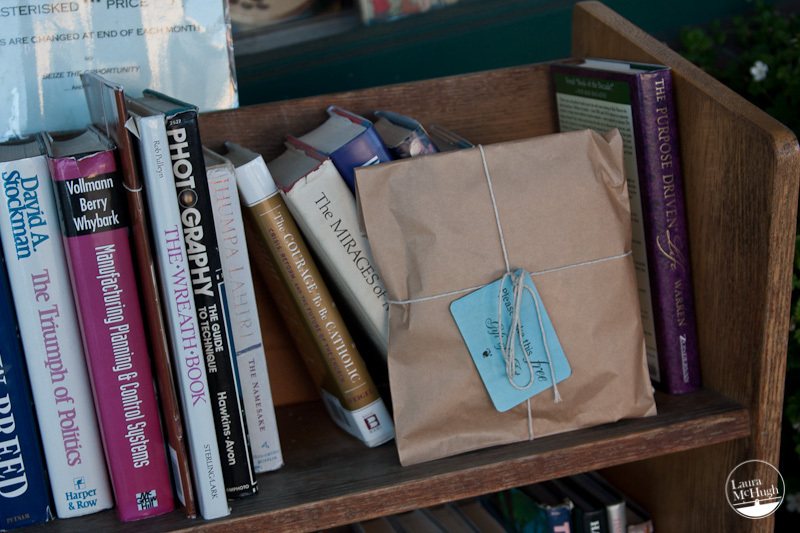 It was fun to place the packages in bushes, on benches and behind books, just waiting to be discovered. I hope everyone is as surprised and delighted as my friends were when they open their packages. 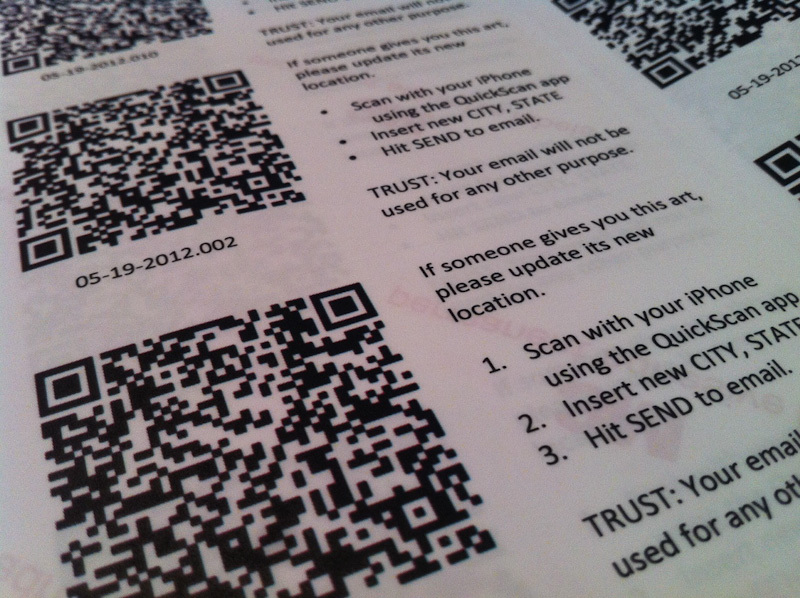 And I hope everyone sends me the QR code-generated email letting me know where their piece ends up (City, State). I already got one such email – one piece has made it to Oakland. Another will be traveling to Burning Man in August. Whoo hooo – this is fun! NEXT for THE ART FOR EVERYONE PROJECT: I’ll be taking 5 pieces with me when I travel over the hill to the Peninsula next week, expanding the project’s reach.